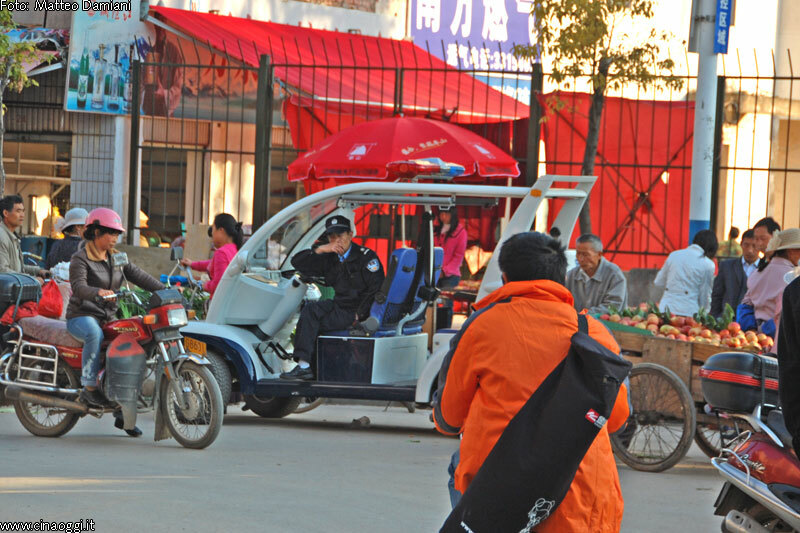 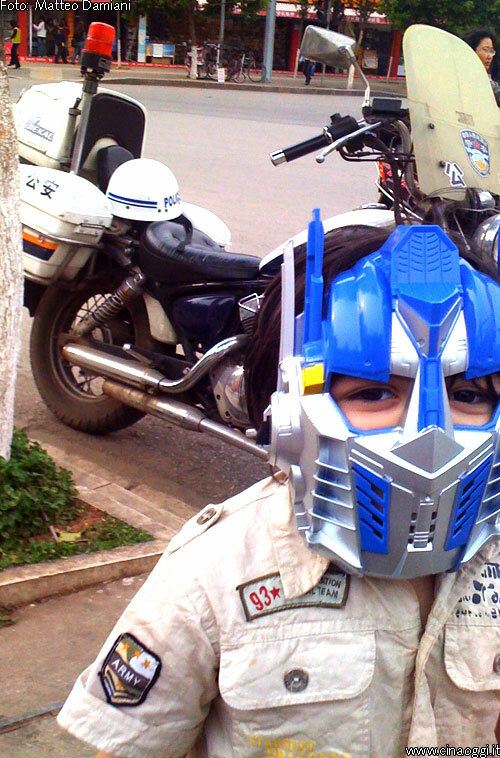 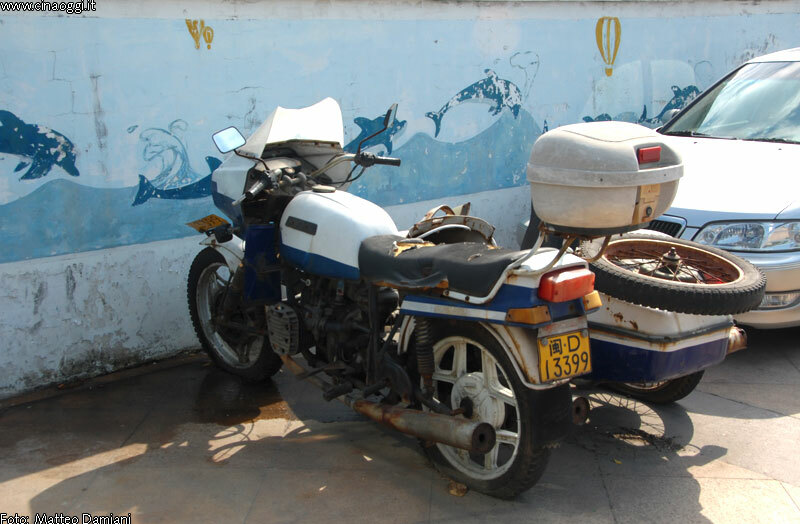 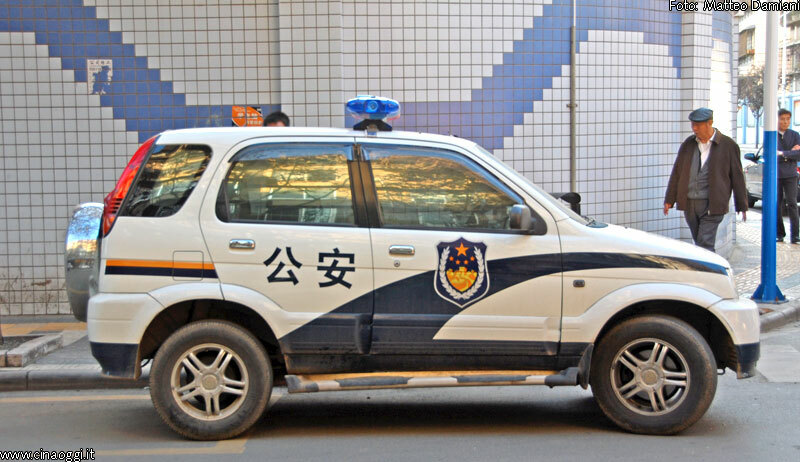 2 It’s almost impossible to draft a final list of the cars used by Chinese police. 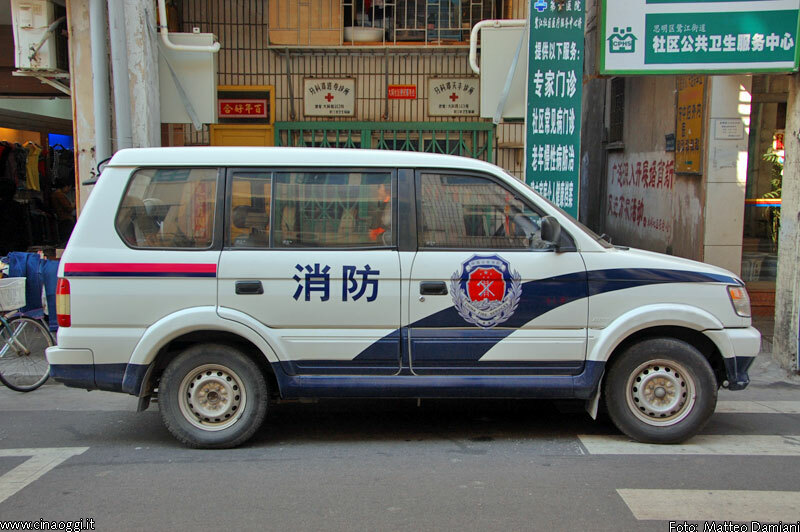 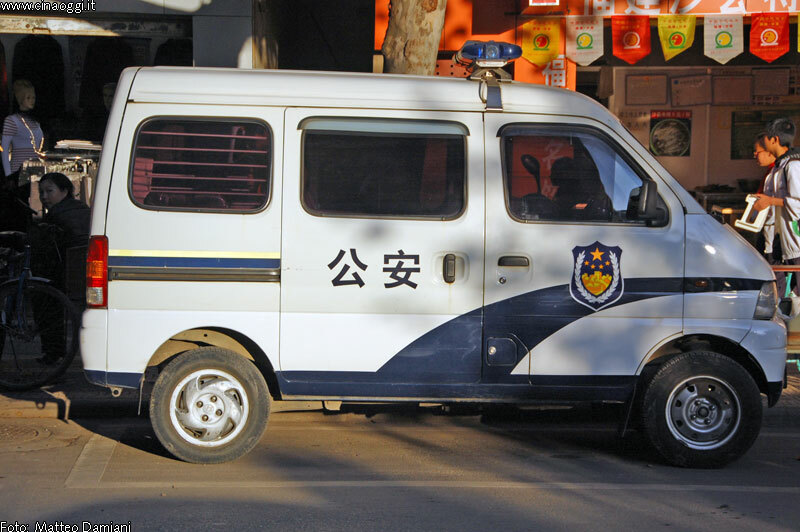 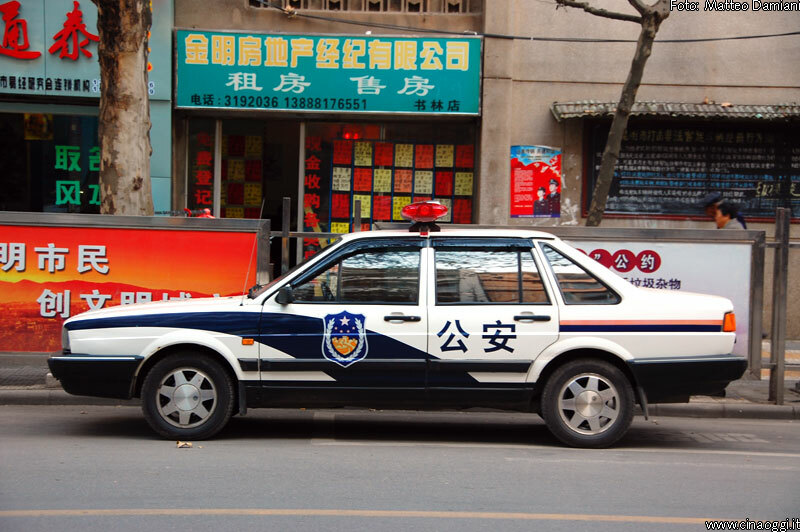 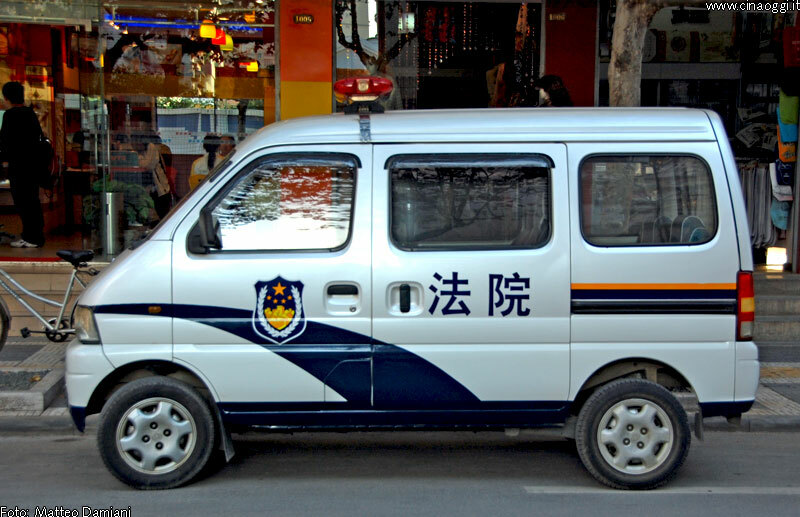 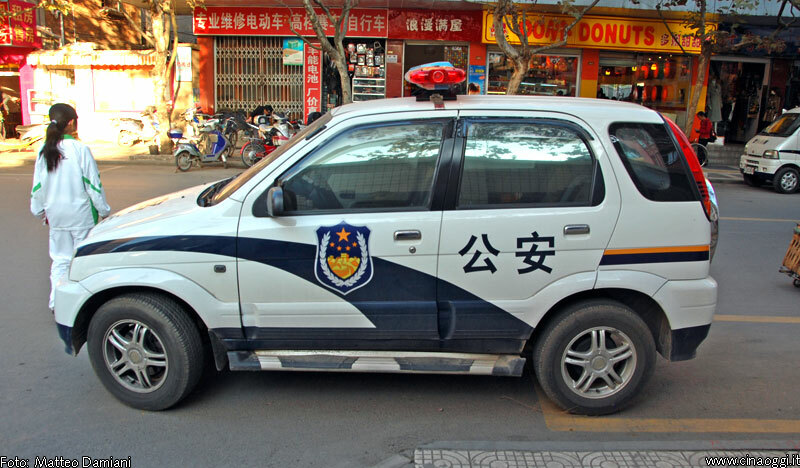 It’s almost impossible to draft a final list of the cars used by Chinese police. 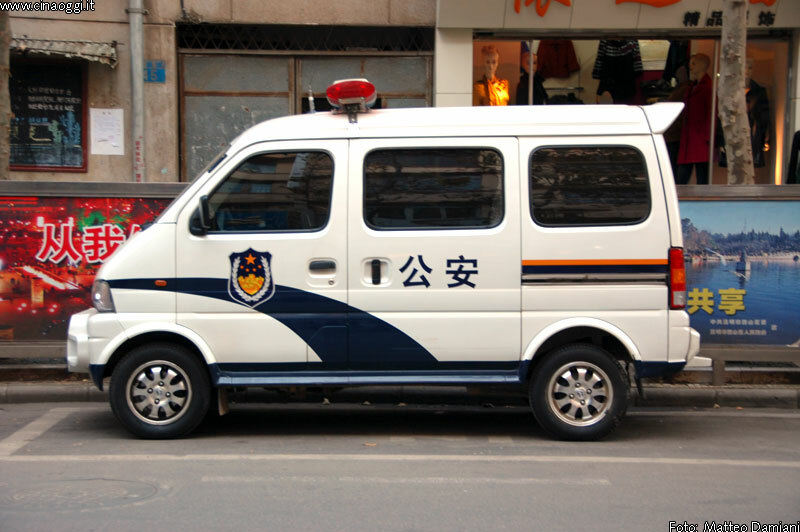 Unlike many Western countries vehicles supply is not controlled by contracts with manufacturers. 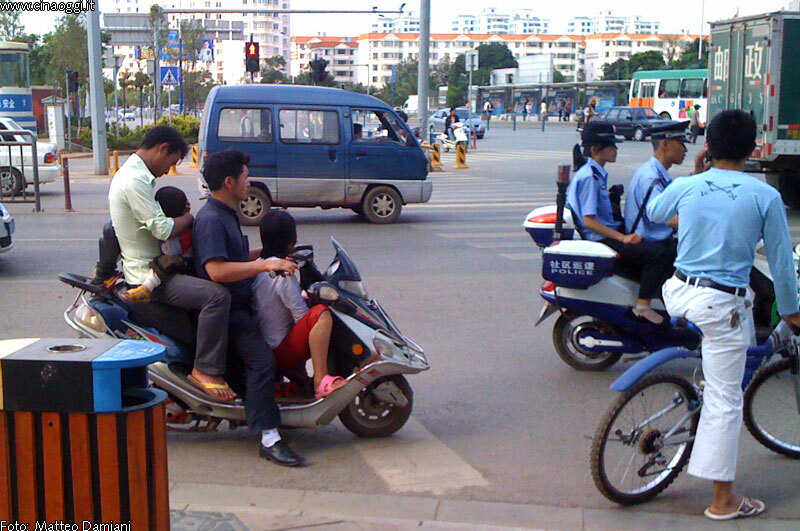 In China, the choice doesn’t seem to follow any market logic.